If you haven’t ever been to Missoula, Mont., you might want to pay the city and its 66,000 residents a visit. After all, it’s one of the American Planning Association’s five Great Neighborhoods of 2017. A decade ago, the APA launched the Great Places in America initiative as a way to recognize unique and exemplary streets, neighborhoods and public spaces — three essential components of all communities. Each year, there are five designees in each category, and judging criteria includes the presence of affordable transportation options, the promotion of community involvement and accessibility and thriving economic opportunity. In addition, architectural features, accessibility, functionality and community involvement are taken into consideration. There are 275 Great Places designated to date, and they are located in all 50 states and the District of Columbia. 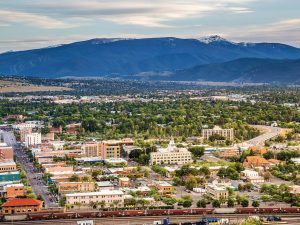 Situated as a pitstop between Glacier National Park and Yellowstone, Missoula touts an eclectic mix of longtime residents, university students, artists, musicians and tourists passing through. The city has capitalized on its natural elements and unique location to wow residents and visitors alike. One of the city’s defining features is the Clark Fork River, which runs clear through the Heart of Missoula. A number of parks and attractions are located riverside, and Means said the community really embraces its location. “People really cherish our river,” she said. “We’ve really enhanced the park system along the river, specifically one really large park that sits right downtown. 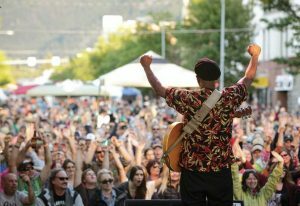 The University of Montana is located in Missoula, which not only brings thousands of students to town each year, but with them comes culture, diversity and outside perspective, all of which adds to Missoula’s community. “The relationship between the university and the city is key in vibrancy, connection and culture around the city,” Means said. 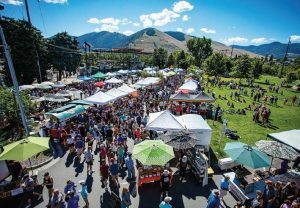 In addition to a vibrant community and engaged residents, Missoula was already on the map for sustainable practices and multi-use facilities, and it continues to move forward with future revitalization and beautification plans. According to the APA website, Park Place, an international award-winning parking structure built in 2013, provides 333 parking spaces and includes a locally owned market and restaurant. It also features 85-kilowatt solar photovoltaic panels on the roof that provide 80 percent of the energy needs of the building, local art and recently installed electric vehicle charging stations. Major plans are under way to revitalize a former waste disposal site and industrial area adjacent to the river. The $150 million Riverfront Triangle Development will construct the largest conference center in the region and include housing for all income levels; space for offices, retail and hospitality; as well as improved riverfront parks and trails. 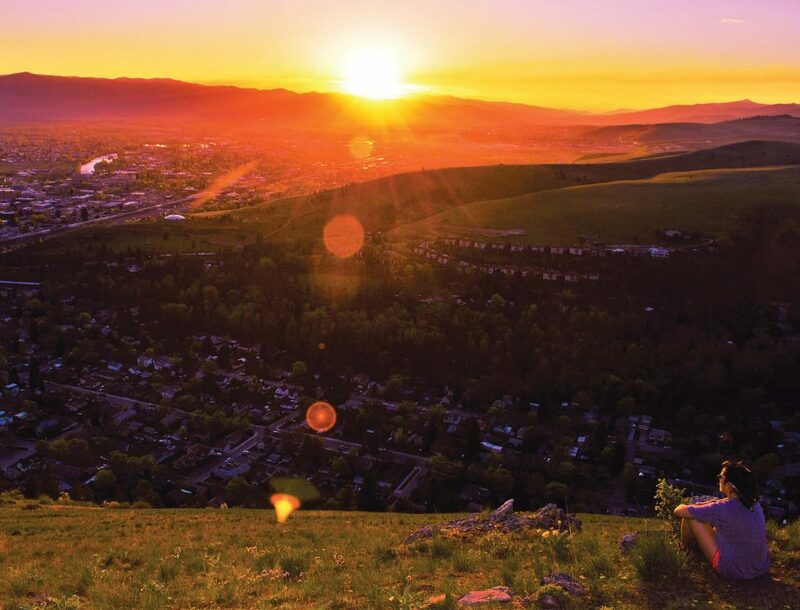 A small-town vibe combined with big-city amenities and forward-thinking leadership solidifies Missoula’s position as a unique, desirable place to live. And residents tend to agree.